To prepare young Jewish men for entry into the highest quality colleges and yeshivot. To develop a love and appreciation of G-d, Torah, the Jewish people, and the Land of Israel; to demonstrate the synergistic relationships between Science and Torah, professional success and ethical behavior, modern civilization and Jewish Values. There are approximately 200 boys attending YULA. In May 2018, YULA was awarded a six year accreditation from the Western Association of Schools and Colleges. This is the highest level of accreditation awarded by WASC and is an indication of the school's strength and impressive educational program. The boys attend school from 7:30am until 5:15pm (M-Th) (Fri until 1:40pm). Students carry a full load of secular and Judaic course work. 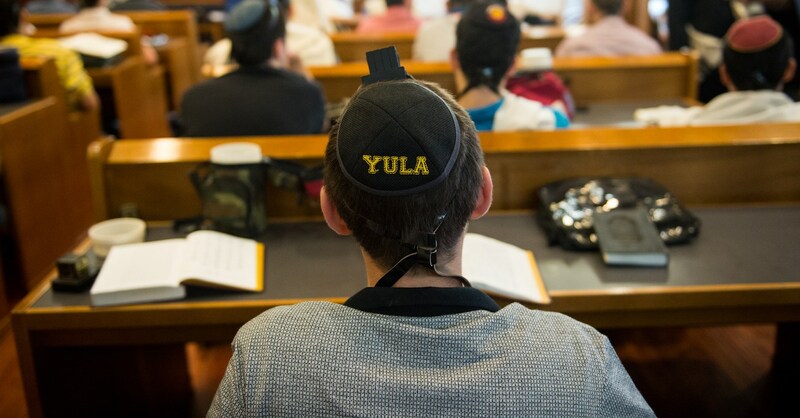 YULA strongly encourages its graduates to devote at least one year of study after graduation from high school to an intensive program of Jewish studies in Israel as preparation for enrollment in university or college. 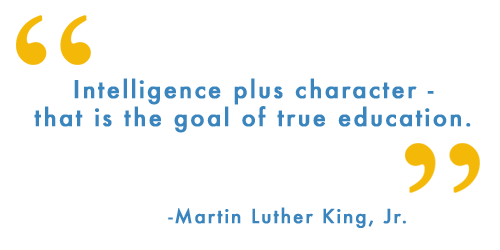 The purpose of these programs is to offer students an opportunity to deepen their commitment to Jewish practice and identification with the State of Israel. An average of 75% of our graduates spend at least one year in Israel before beginning post high school study. Members of YULA’s Judaic Studies staff counsel students to help them decide which religious institution is most appropriate. One hundred percent of all YULA Boys High School graduates go on to higher education. Typically, ninety percent of all YULA graduates enter a four year college or university; ten percent enter a local community college. YULA sponsors a variety of extra-curricular activities including athletics, student publications, drama productions, tournaments and competitions. Some of the opportunities available to students include: Model United Nations, Mock Trial, Israel Advocacy Club, Robotics, The Panther Post student newspaper, and Polymatheus interdisciplinary publication. Athletic teams include soccer, basketball, baseball and flag football. YULA students are also encouraged to participate in a wide variety of chesed (community service programs) – both through the school and independently – for it is the school’s belief that students should understand that one’s responsibility as part of a community, is to contribute to that community.